As dog owners and professionals, we make many decisions for our dogs (and for those of our students and clients) every day. Some of these decisions are simple and mundane, while others are of much greater importance to our dogs’ emotional and physical well-being. In today’s world, the amount of information that we are exposed to and which influences these decisions is vast and often overwhelming. In this webinar, attendees will learn to critically evaluate the various types of information that inform us daily about dog training and behavior. In particular, we will look at the role that science can (and should) play in our decision-making and how to make thoughtful and evidence-based choices for our training practices. The webinar will begin by reviewing the scientific method and specifically how it is put into practice in canine cognition, behavior, and training studies. A detailed case study will be introduced and used to illustrate study design, the use of control groups, selection of dogs, the need for blinding, and use of statistical tests. Attendees will be given the opportunity throughout the case study presentation to consider different study scenarios and the impact that these may have on conclusions that should or should not be drawn. The information presented in this webinar will be assist trainers, pet professionals and dog owners in making well-informed, evidence-based decisions for their dogs and for their professions. 1. Participants will learn ways in which the scientific method is applied to studies of canine behavior, cognition, learning and training and will be able to identify all of the important components of a well-designed canine research study. 2. Attendees will understand the “evidence pyramid” of science and be able to critically evaluate various sources of information for scientific soundness and reliability. 3. A specific case study example in dog training will be used throughout the presentation to demonstrate concepts of study design, subject selection and representative samples, treatment group assignment, use of control groups, need for double blinding and use of statistical tests. 4. Participants will complete the webinar with an understanding of the types of conclusions that can (and cannot) be made through scientific study and an appreciation of the opportunities and the challenges that studying canine behavior and training in practical settings present. Linda Case is a popular speaker and author who lectures throughout the world about dog nutrition, training, behavior, and health. 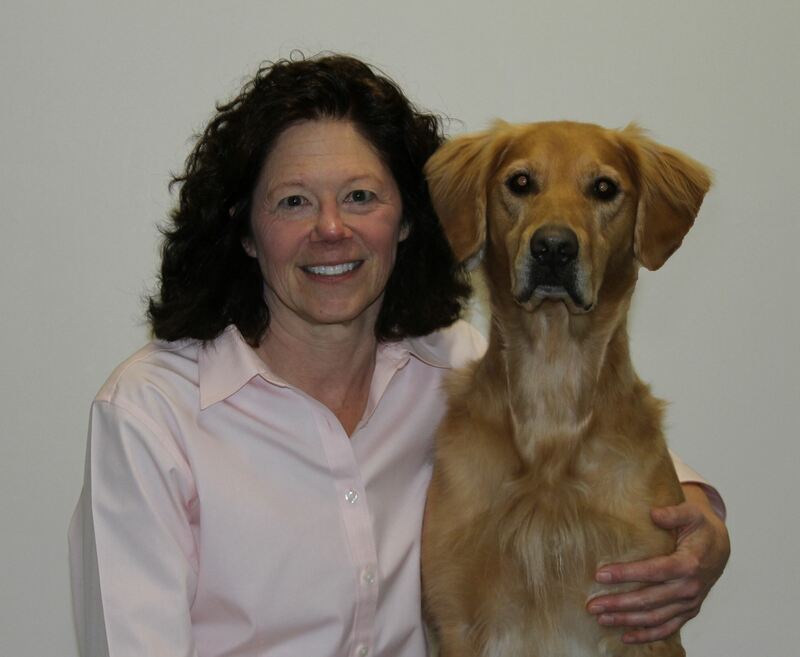 By training, Linda is a canine nutritionist, dog trainer, and science writer. She earned her B.S. in Animal Science at Cornell University and her M.S. in Canine/Feline Nutrition at the University of Illinois, and was a lecturer of companion animal science at the University of Illinois for 15 years. She also taught companion animal behavior and training at the College of Veterinary Medicine. Linda’s presentations to pet professionals focus on promoting the use of critical thinking skills and the scientific method when making important decisions for dogs’ nutritional well-being, training, and health. Linda owns AutumnGold Consulting and Dog Training Center in Mahomet, IL (www.autumngoldconsulting.com). 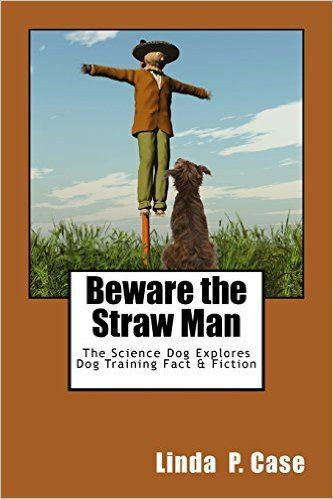 She is the author of numerous publications and books, most recently “Dog Food Logic: Making Smart Decisions for your Dog in an Age of Too Many Choices and “Beware the Straw Man: The Science Dog Examines Dog Training Fact & Fiction”. Linda is also the author of the popular blog “The Science Dog” (http://thesciencedog.wordpress.com/). She and her husband Mike currently share their lives with four amazing dogs; Vinny, Chip, Cooper, and Alice, and Pete the formerly feral cat. In addition to training dogs, Linda enjoys running, hiking, swimming, bird watching and gardening – all of which she happily shares with her dogs.